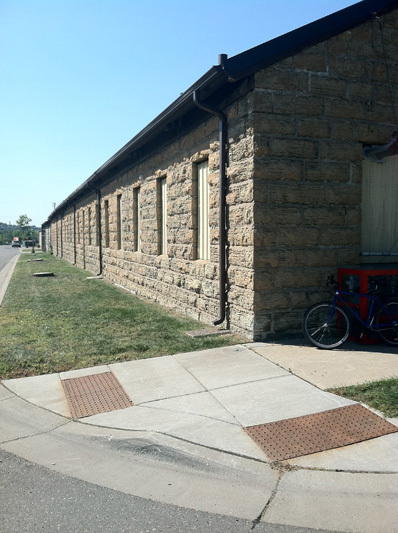 Closely allied to the Omaha’s Randolph Street Shops was the Orme Brass and Iron Works at Drake and Armstrong streets, a foundry that furnished a range of cast iron and brass items to the railroad’s shops. 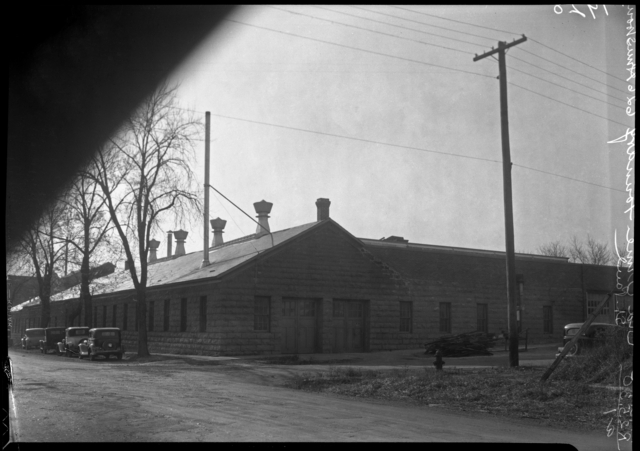 Workers at the Orme Foundry belonged to one of the oldest labor organizations in the state, Iron Molders Union Local 232, probably organized in 1872. Leading members of Local 232 included Edward Curry, James McDaniels and Michael Fahey, none of whom lived in the West End, however. The three union officers are representative of the predominantly Anglo-Scot-Irish workforce in the industry. 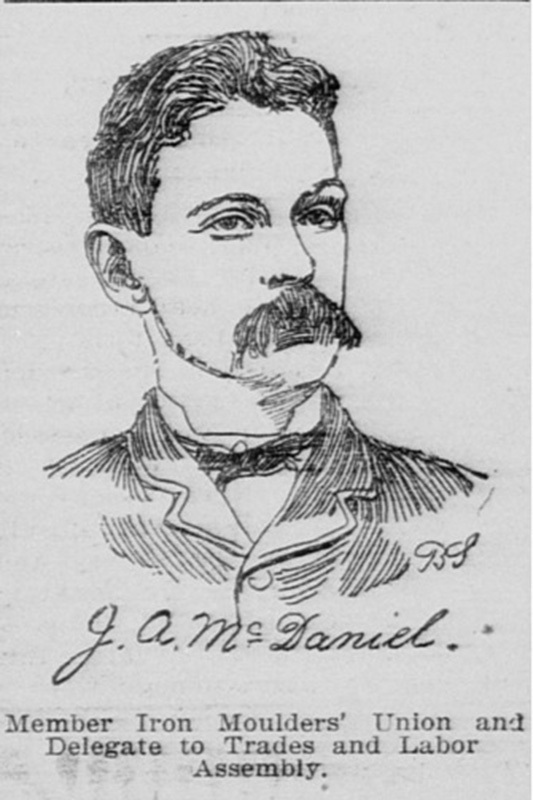 J.A. McDaniel: Member of the local Iron Molders Union. Born in Ohio June, 1846, lived at 368 E. Winifred, and worked at the Saint Paul Stove Company. Image Source: Saint Paul globe. (Saint Paul, Minn), 17 February, 1895, Page 7. Chronicling America: Historic American Newspapers. Library of Congress. 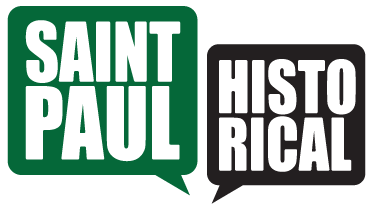 Dave Riehle, “Iron and Brass Molders and their Union,” Saint Paul Historical, accessed April 21, 2019, https://saintpaulhistorical.com/items/show/244.